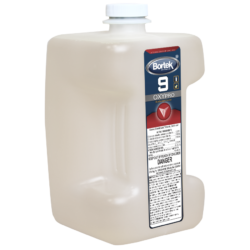 Eliminate soap scum, mold & mildew stains, hard water deposits, rust stains, body oils, fats and dirt. 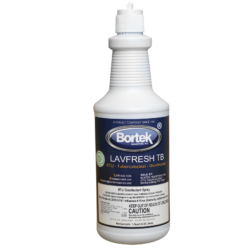 Can be used to clean most surfaces. 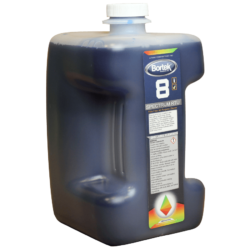 A combination of synthetic detergents for multi-purpose cleaning of any surface not harmed by water. 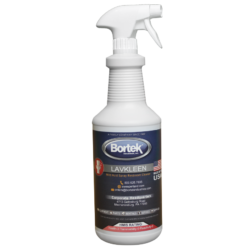 Removes heavy grease, soil, scuffs, and more. A CleanStation-compatible Hydrogen Peroxide disinfectant. It doesn’t get any more versatile than this! Designed as a general non-acid cleaner and disinfectant for use anywhere where housekeeping and controlling cross contamination is important. 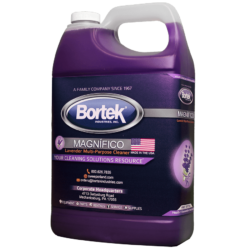 It’s able to clean hard surfaces in kitchens, bathrooms, and beyond. 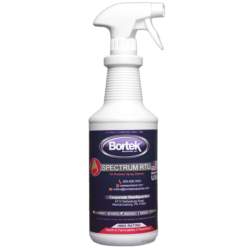 A ready to use, heavy-duty multi-purpose restroom cleaner designed for removing soap scum, mineral deposits, and light rust. 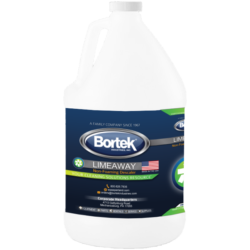 Cleans many hard surfaces including fiberglass, porcelain, stainless steel, chrome, melamine, ceramic, and quarry tiles. 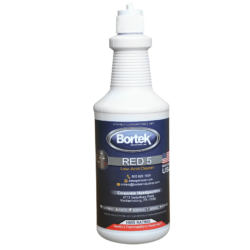 The Red 5 low-acid bathroom cleaner is formulated to remove lime, hard water deposits, and stains from a variety of surfaces.